Here are some publications reporting results generated by the three phases of this study. 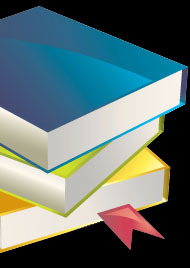 Click on the images in the bibliography to obtain more information on each publication. Beyer, Peter. 2010. "Buddhism in Canada: A Statistical Overview from Canadian Censuses, 1981-2001." 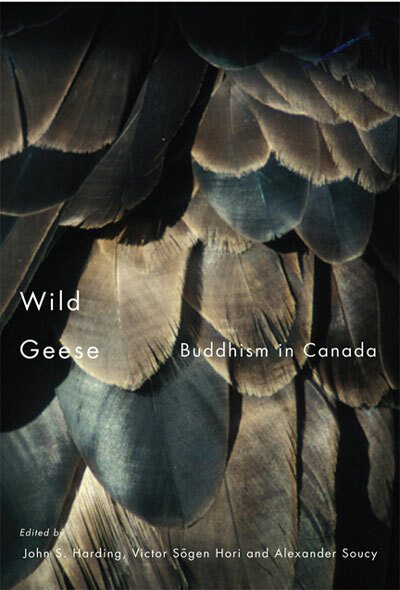 In Wild Geese: Buddhism in Canada, edited by John S. Harding, Victor S. Hori, and Alexander Soucy, 111-131. Montréal & Kingston: McGill-Queen’s University Press. Beyer, Peter. 2005. "Transformations et pluralisme: les données des recensements de 1981 à 2001." 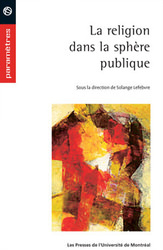 In La religion dans la sphère publique, edited by Solange Lefebvre, 12-40. Montréal: Les Presses de l’Université de Montréal. Beyer, Peter. 2005. "Die Lokalisierung des religiösen Pluralismus: Bildet Kanada den Modellfall?" 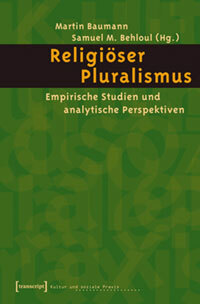 In Religiöser Pluralismus: Empirische Studien und analytische Perspektiven, edited by Martin Baumann, and Samuel M. Behloul, 19-43. Bielefeld: Transcript Verlag. Beyer, Peter. 2005. "Religious Identity and Educational Attainment among Recent Immigrants to Canada: Gender, Age, and 2 Generation." 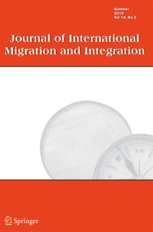 Journal of International Migration and Integration/Revue de l’intégration et de la migration internationale 6: 177-199. Beyer, Peter. 2005. "The Future of Non-Christian Religions in Canada: Patterns of Religious Identification among Recent Immigrants and Their Second Generation, 1981-2001." Studies in Religion/Sciences religieuses 34: 165-196. Beyer, Peter. 2015. "From Atheist to Spiritual but not Religious: A Punctuated Continuum of Identities among the Second Generation of post-1970 Immigrants in Canada." 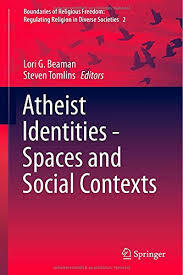 In Atheist Identities - Spaces and Social Contexts, edited by Lori G. Beaman, and Steven Tomlins, 137-151. Cham: Springer. Beyer, Peter. 2014. 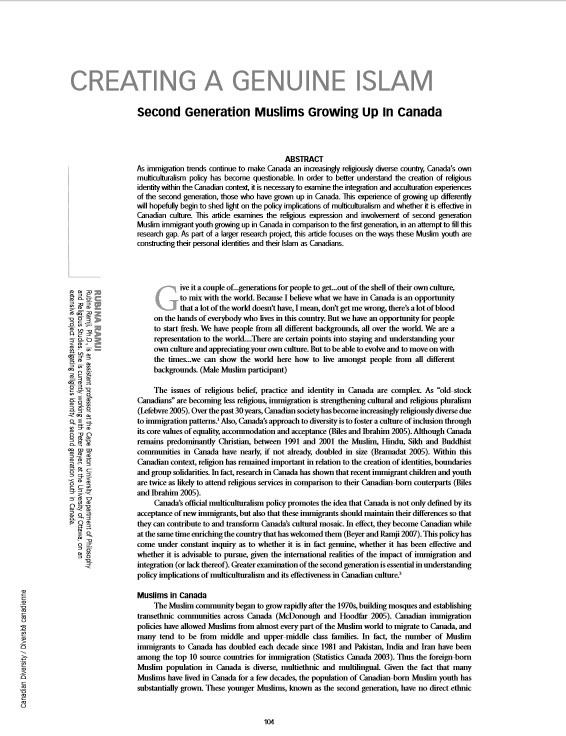 "Regional Differences and Continuities at the Intersection of Culture and Religion A Case Study of Immigrant and Second-Generation Young Adults in Canada." 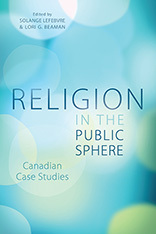 In Religion in the Public Sphere: Canadian Case Studies, edited by Solange Levebvre and Lori G. Beaman, 66-94. Toronto: UTP Press. Beyer, Peter. 2014. "Global Migration, Religious Diversity and Dialogue." In Religions and Dialogue: International Approaches, edited by Wolfram Weisse, Amirpur Kayajun, Anna Körs, and Dorthe Vieregge, 49-61. Münster: Waxmann. Beaman, Lori G. and Peter Beyer. 2013. "Betwixt and Between: A Canadian Perspective on the Challenges of Researching the Spiritual but Not Religious." 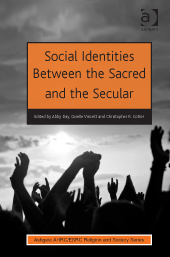 In Social Identities between the Sacred and the Secular, edited by Abby Day, Giselle Vincett, and Christopher R. Cotter, 127-142. Farnham: Ashgate. Beyer, Peter and Rubina Ramji, eds. 2013. 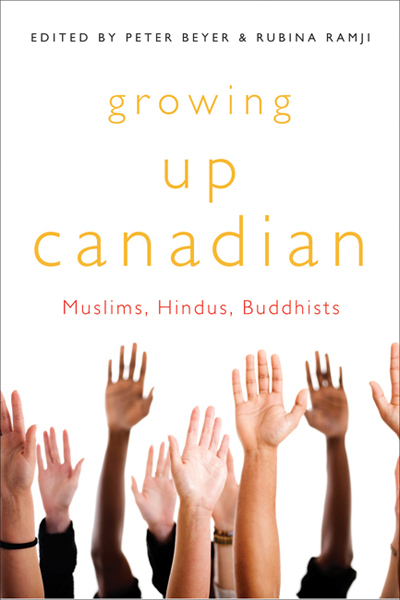 Growing Up Canadian: Muslims, Hindus, Buddhists. Montréal & Kingston: McGill Queen’s University Press. Holtmann, Cathy, and Nancy Nason-Clark. 2012. 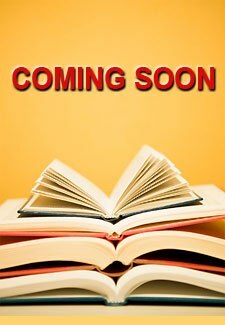 "Preparing for Life: Gender, Religiosity and Education Amongst Second Generation Hindus in Canada." Religion and Gender 2(1): 57-79. Lefebvre, Solange, and Amina Triki-Yamani. 2011-12. "Jeunes adultes immigrants de deuxième génération. 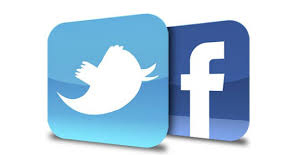 Dynamiques ethnoreligieuses et identitaires." Canadian Ethnic Studies/Études ethniques au Canada 43-44 (3-1): 183-211. Beyer, Peter. 2010. "Differential Reconstruction of Religions among Second Generation Immigrant Youth in Canada." 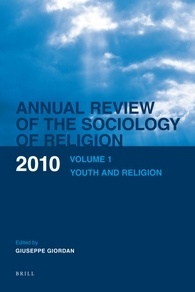 In Annual Review of the Sociology of Religion, Volume 1: Religion and Youth, edited by Giuseppe Giordan, 1-28. Leiden: Brill Academic Publishers. Beyer, Peter. 2009. 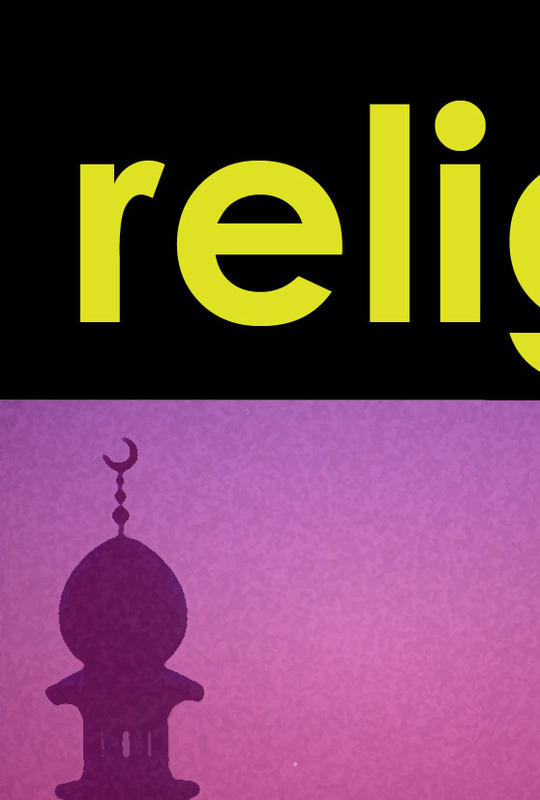 "Glocalization of Religions: Plural Authenticities at the Centres and at the Margins." In Sufis in Western Society: Global Networking and Locality, edited by Ron Geaves, Markus Dressler, and Gritt Klinkhammer, 13-25. London: Routledge. Beyer, Peter. 2008. "From Far and Wide: Canadian Religious and Cultural Diversity in Global/Local Context." 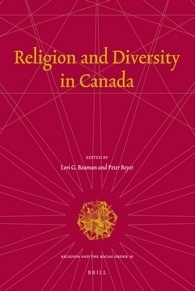 In Religion and Diversity in Canada, edited by Lori G. Beaman, and Peter Beyer, 9-39. Leiden: Brill Academic Publishers. Ramji, Rubina. 2008. "Creating a Genuine Islam: Second Generation Muslims Growing up in Canada." Canadian Diversity / Diversité canadienne 6(2): 104-109. Ramji, Rubina. 2008. "Being Muslim and Being Canadian: How Second Generation Muslim Women Create Religious Identities in Two Worlds." 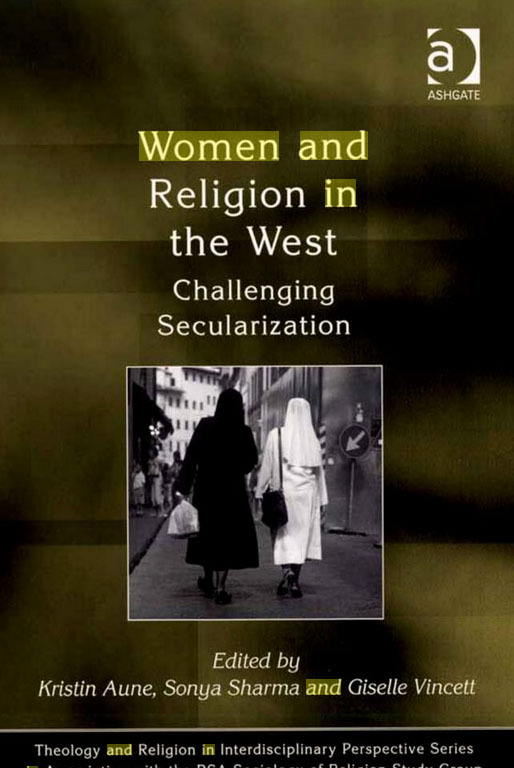 In Women and Religion in the West: Challenging Secularization, edited by Kristin Aune, Sonya Sharma, and Giselle Vincett, 195-206. Farnham: Ashgate. Beyer, Peter. 2007. "Can the Tail Wag the Dog? Diaspora Reconstructions of Religion in a Globalized Society." 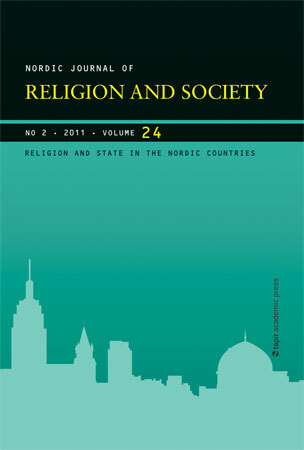 Nordic Journal of Religion and Society 20(1): 41-63. Beyer, Peter. 2007. "La reconstructions des religions dans le contexte de la société mondiale: l'exemple de l'islam et ses conséquences." In Vivre ensemble au XXème siècle: Actes du colloque international de l'Institut de sociologie,edited by F. Nahavandi, 319-331. Bruxelles: Institut de Sociologie, Université libre de Bruxelles. Beyer, Peter., Craig, Scott., Cummins, Alyshea. 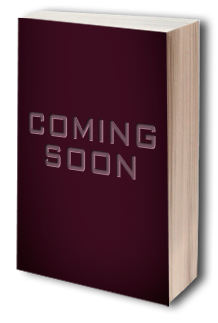 (Forthcoming). “Religious Identity Construction among Young Adults in Canada: The Religious, the Spiritual, and the Non-Religious” in Youth at the Intersections of Religion and Identity: Canadian and International Contexts. Bullivant, Spencer., and Gareau, Paul (eds). Brill. Beyer, Peter., Cummins, Alyshea., Craig, Scott. (2017). “Religious/Spiritual Identity among Younger Adults in Canada: A Complex Portrait” in Young People and the Diversity of (Non)Religious Identities in International Perspective. Arweck, Elisabeth., and Shipley, Heather (eds). Springer. (Accepted). Beyer, Peter., Cummins, Alyshea., Craig, Scott. (2016). “Measuring Religious Identity Differently: A Canadian Survey Study”. 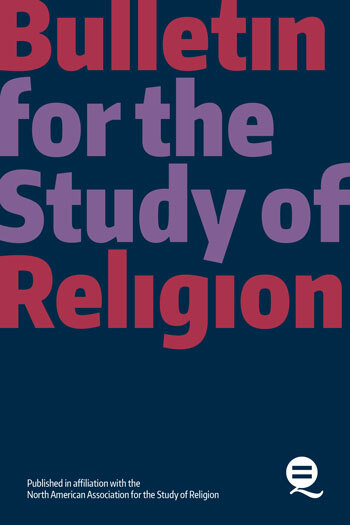 Bulletin for the Study of Religion, Vol.45, No 1.